← This is Spring Break? 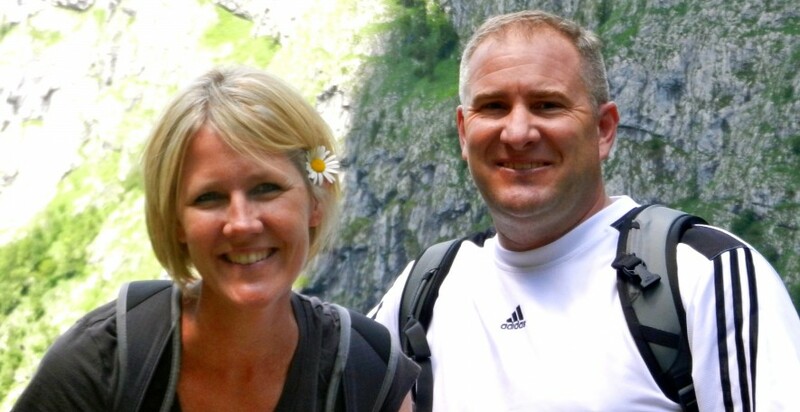 Since moving back to the States, I’d say the most difficult challenge we’ve encountered is the sheer lack of desire for going on a US vacation. After gallivanting across Europe, I’ve become somewhat of a vacation snob. Places like Charleston, SC and Wilmington, NC–destinations we used to eagerly plan to visit– have lost a bit of their charm. 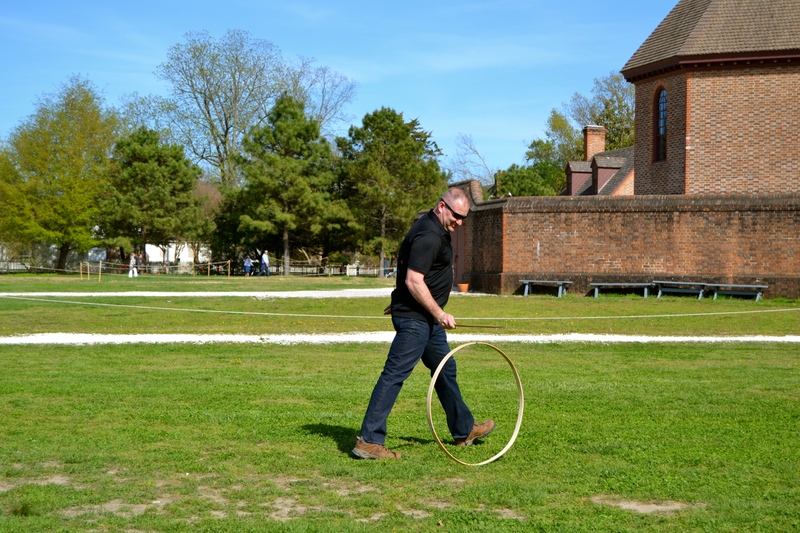 However, Tim recently had the opportunity to facilitate a marriage retreat in Virginia and I thought I was finally ready to muster up just a bit of excitement to revisit a US classic: Colonial Williamsburg. 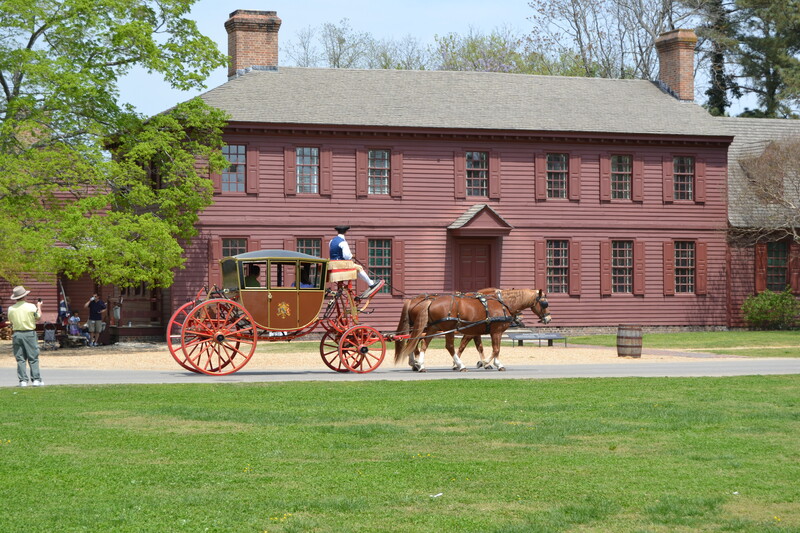 Williamsburg has a rich history and plays a critical role in the development of the United States. The town dates back to the early 1600s and eventually became the capital of the colony.On July 2, 1776, the Continental Congress votes for independence. But voting for independence is one thing; winning it is another. Great Britain is the foremost military power of the age and Virginia is one of thirteen fledgling states struggling just to survive. Following the Declaration of Independence, the American Revolutionary War broke out in 1776. 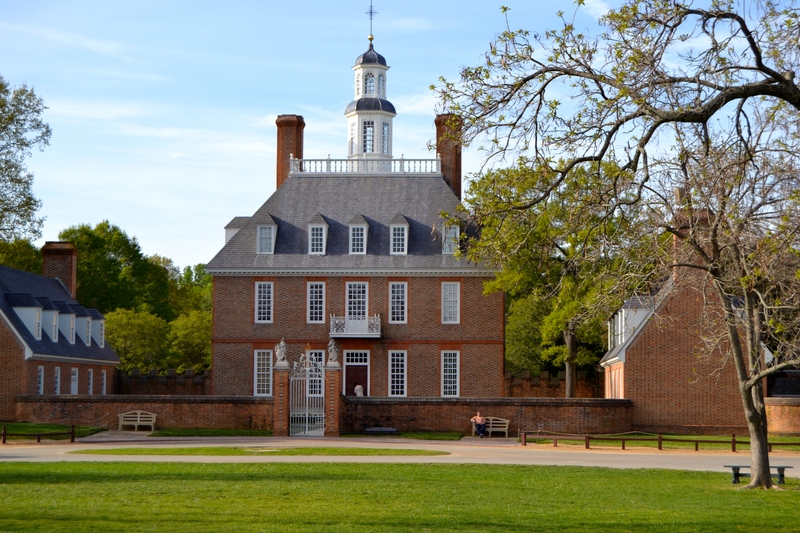 During the War, in 1780, the capital of Virginia was moved again, this time to Richmond at the urging of then-Governor Thomas Jefferson, who was afraid that Williamsburg’s location made it vulnerable to a British attack. However, during the Revolutionary War many important conventions were held in Williamsburg. 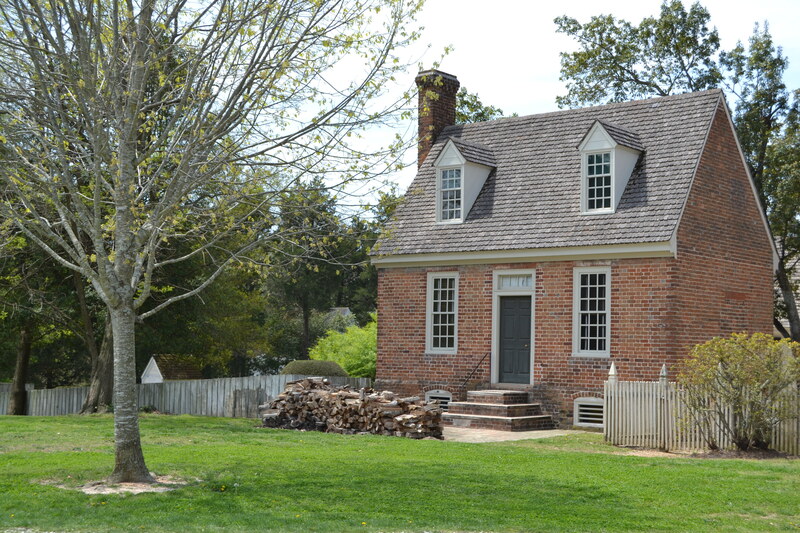 Today, Colonial Williamsburg is a living museum. Walking the streets transports you back to the 1700s when the people of Williamsburg were compelled to choose between Great Britain or form a new democracy. Costumed interpreters give a glimpse into the power struggle…much of the excitement for tourists comes when spontaneous debates arise from within the crowd and characters like Thomas Jefferson start spouting off on their beliefs. It can be a bit uncomfortable as tourists hecklers always find a way to engage in the conversation but the characters take it in stride. Visiting the Revolutionary City in all its glory isn’t cheap: adult day tickets will run $44 and you can boost the experience by buying a 4-day ticket for $51. This will get you entry into all the local shops and homes featuring tradespeople and shopkeepers demonstrating their talents. But, there is a cheap way to visit Williamsburg. Simply walking the city streets allows you to see fife-and-drum players performing on the Green, costumed interpreters walking between shops and chatting up tourists as well as opportunities for kids to try out old-fashioned children’s games. 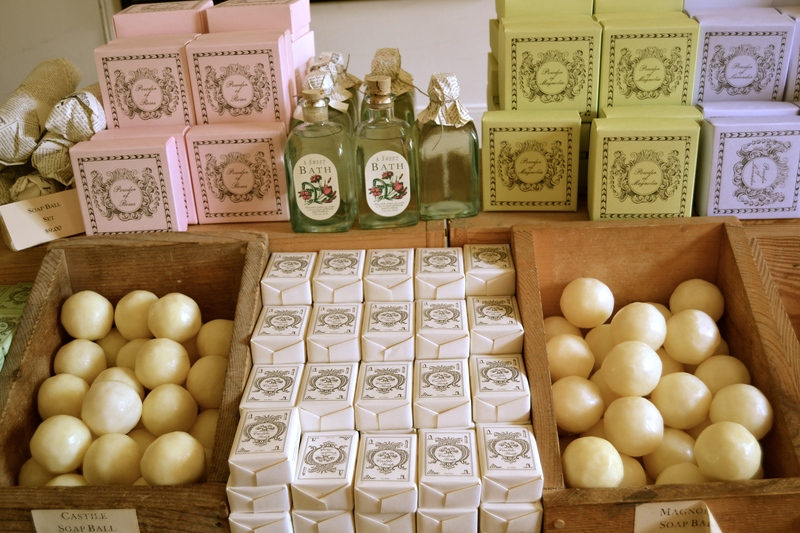 And, any shops that have their wares for sale (i.e. : souvenir shops) are always open to customers and no ticket is needed to enter. We spent the whole day walking around for free and found the experience to be quite enjoyable. Really..it looks way easier than it is.